Haynes faced multiple charges, including felony DUI because he had a previous conviction for DUI within the previous 10 years. 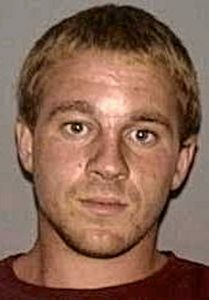 Haynes would have faced felony charges under California law as well. California Vehicle Code 23513 permits prosecutors to charge someone with a felony DUI if they have a previous DUI conviction in California or an equivalent charge in any other state.